Yesterday (06/03/16) one of the greatest sports stars of all times passed away. As a tribute to „THE GREATEST“, The Million Painter Phil Splash created an art piece of Muhammad Ali. Gestern (03.06.16) verstarb einer der größten Sportstars aller Zeiten. 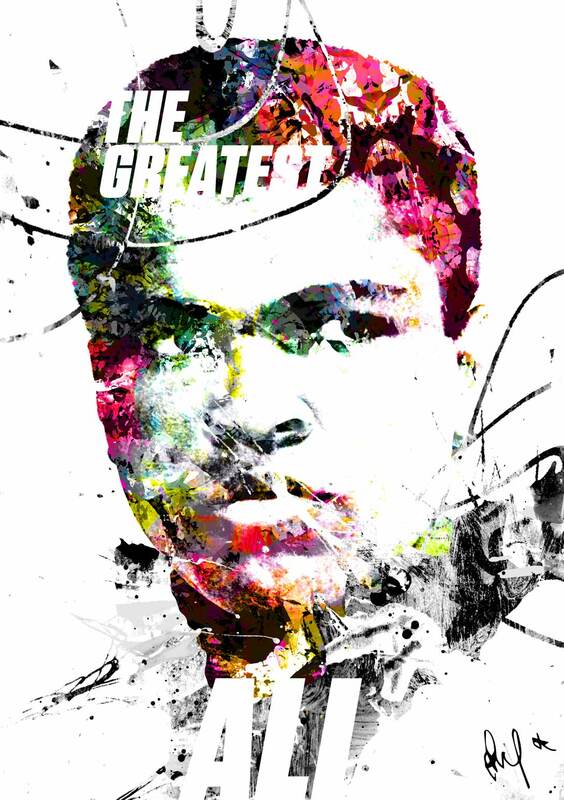 Als Tribut an „THE GREATEST“ erstellte Der Millionen Maler Phil Splash ein Kunstwerk von Muhammad Ali.